The NEBOSH International Technical Certificate in Oil and Gas Operational Safety qualification is designed specifically for those with safety responsibilities in the oil and gas industry. 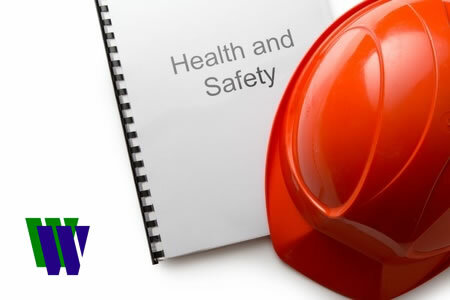 Prerequisite(s): We recommend that candidates should already have an underpinning knowledge of safety issues and preferably have studied the NEBOSH National General Certificate in Occupational Health and Safety. The NEBOSH International Technical Certificate in Oil and Gas Operational Safety is aimed at those who have the responsibility for ensuring safety as part of their day to day duties including Managers; Supervisors; Employee representatives and newly appointed Health and Safety Advisers. The NEBOSH Technical Certificate in Oil and Gas Operational Safety covers the principles of process safety management in the oil and gas industries. The syllabus takes a risk management approach based on best practice and international industry standards. The course covers: Safety and environmental management in this industry; Hydrocarbon process safety and Fire protection and emergency response. Unit IOG1 is a taught unit assessed by a two-hour written examination. This examination consists of ten ‘short-answer’ questions and one ‘long-answer’ question. All questions are compulsory. Candidate scripts are marked by external examiners appointed by NEBOSH. We recommend that candidates should already have an underpinning knowledge of safety issues and preferably have studied the NEBOSH National General Certificate in Occupational Health and Safety. Block Release [5 day] course – 1 x 1 week block including the examination. Only available in-house. Please contact us for a quote.